The Nublu Jazz Festival, organized for the first time in 2010, will host famous musicians such as İlhan Erşahin, Arto Tunçboyacıyan and Jose Gonzalez this year. 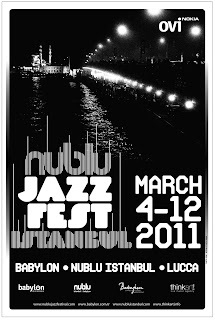 The festival is Turkey’s youngest jazz festival. 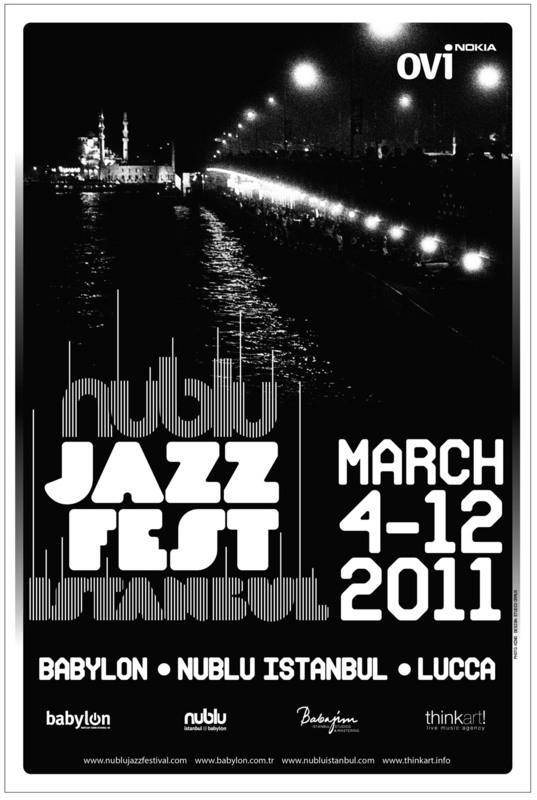 The first Nublu Jazz Festival took place in New York in 2009 and since then has extended to three metropolises on three continents: Istanbul, Sao Paolo and New York. The festival will stage exclusive meetings and new musicians this year.